Welcome to Locksmith Roodepoort, the first choice locksmithing service provider in town. We are qualified and experienced in lock picking, lock installation & maintenance, key cutting, smart lock repairs & replacement, and home security consultation. For more than a decade, we have helped homeowners and businesses burglar-proof their cars and premises at very affordable charges. If you need us to solve an emergency lockout just call +27 87 551 0862. We will be at your location in no time. 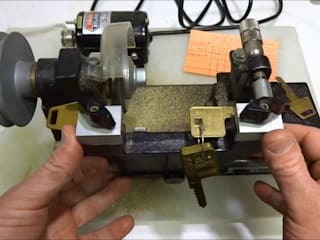 The locksmiths are very familiar with both old and new lock systems, therefore, you can be sure of fast and reliable locksmithing solutions.